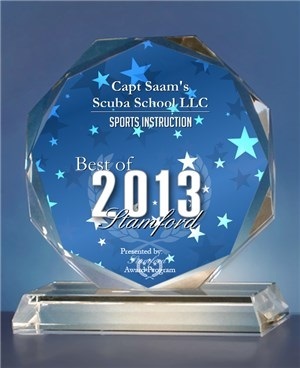 Capt Saam's Scuba School is dedicated to providing safe, quality, enjoyable, and affordable diving education. We are an educational organization with the support of a full service dive center that offers high quality gear sales, service, and rentals. 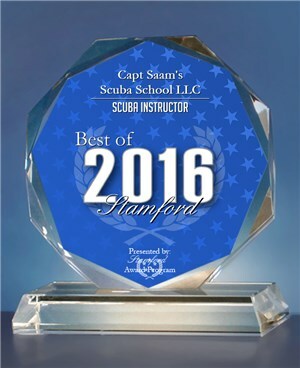 Our Staff includes multi-agency certified dive instructors, US Coast Guard licensed Captains, and highly qualified Training Assistants and Divemasters. We offer classes from Scuba Diver up to Instructor on evenings and weekends utilizing the latest on-line academics. Public Safety training and Aviation Ground School are also available. We always strive to meet the needs of the student including options for classes in various other languages. Unlike many other dive shops we provide qualification dives in a real open water setting aboard The Silver Dolphin, our 18 diver US Coast Guard certified vessel. Come see what all the fun and adventure is about! 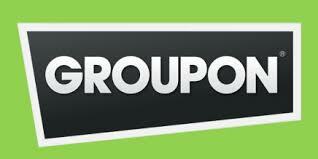 Got a GROUPON? Click Here for Your Reservation! Got a Voucher? Click Here for Your Reservation!